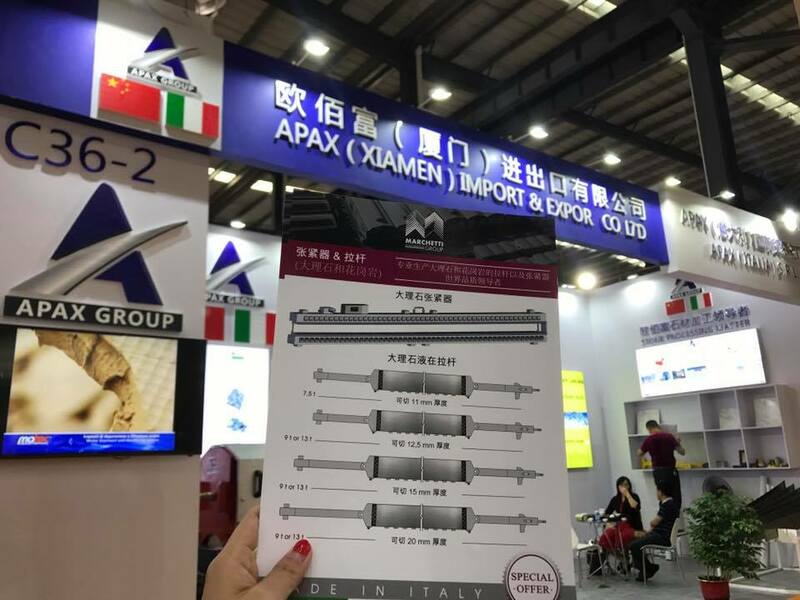 Today the Officine Marchetti are present in China, with the eng. Luca Giangreco who represents us. 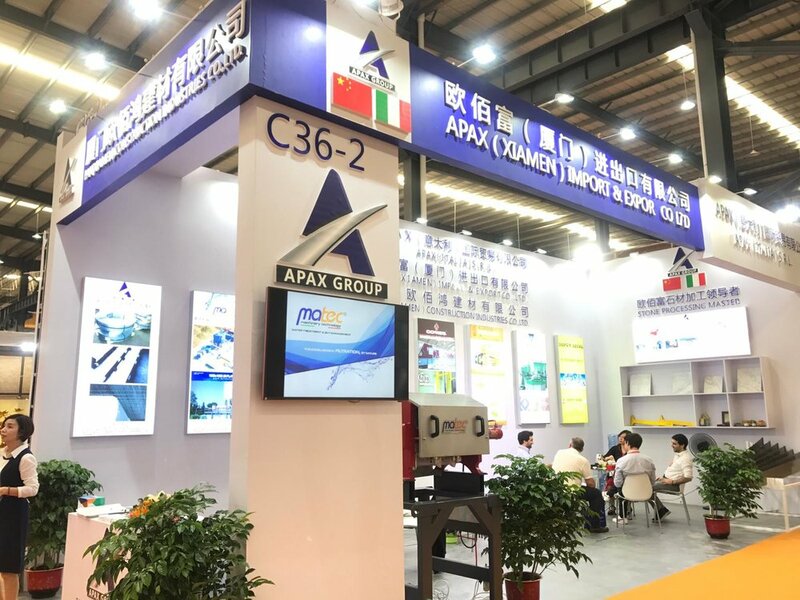 Thanks to Apax Group and to its great team that everyday delivery Marchetti products in China. A special thanks to Mary, Angela and Luca Pellizzari.